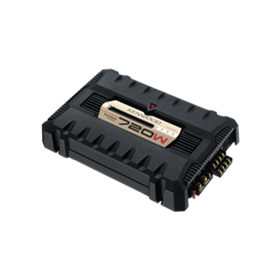 Kenwood Electronics Australia is a subsidiary company of Kenwood Corporation Tokyo Japan. In Australia, Kenwood has three divisions of products: Home Audio Division, Car Audio Division and Communications Division. 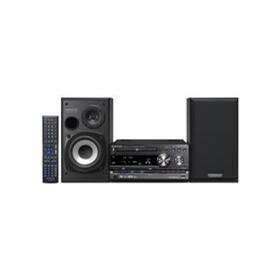 Home Audio Division includes products such as: Hi Fi Components like DVD players, Digital Ready Receivers, CD Players, Cassette Decks, Equalisers and Speaker Systems. All Kenwood home audio Components are built to deliver the finest quality sound for Home Cinema or Sound System set ups whatever the budget. 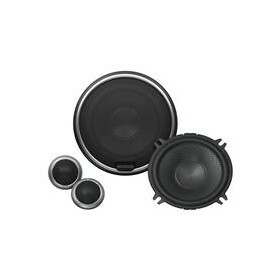 A huge range of Mini Systems is also available from low cost CD /Radio /Cassette models to complete DVD Home Theatre Systems which really deliver the sound at an affordable price. 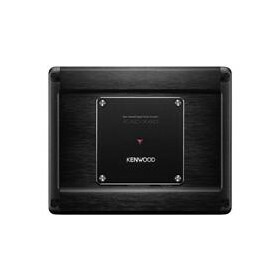 As space becomes a premium in most homes, Kenwood has produced a range of Micro Sound Systems ideal for bedroom, kitchen, sunroom or apartment living whereby big sound from small systems is required. 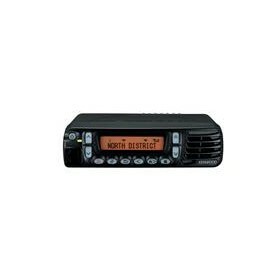 Kenwood Micro is the answer. If music on the go is for you, check out the great range of Kenwood Portable CD Players. As digital goes mobile Kenwood is at the forefront of the digital revolution producing a line up of portable CD Players, MP3 /CD Players and even models capable of playing the latest formats including CDR /CDRW /MP3 /Windows Media Audio. 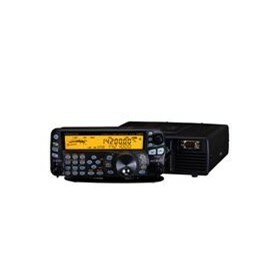 Communications Division provides the latest range of Land Mobile Radio and Amateur Mobile Radio products which provide excellent coverage and user friendly features.